Cannabis is pretty good for sleep, but THC doesn’t always help everyone hit the pillow. If you are seeking better slumber, CBD could be the way to go. 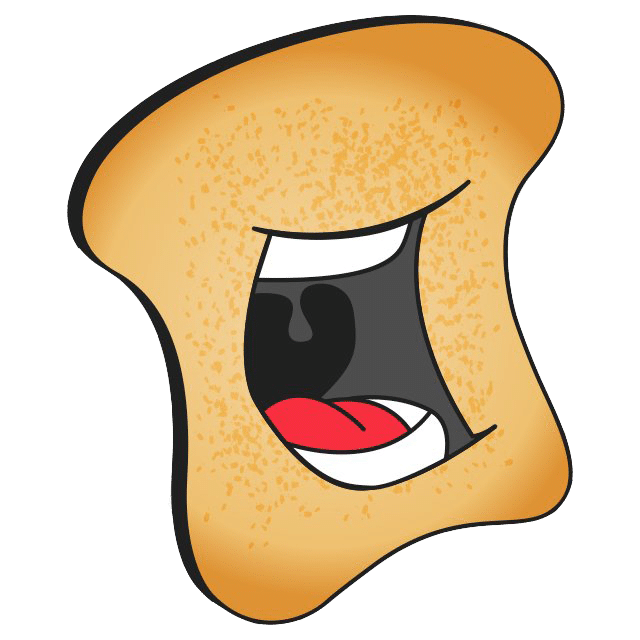 That is until we get the full rundown on CBN, the deteriorated form of THC, which is said to be even sleepier than all other cannabinoids but harder to produce. CBD is plenty viable, and since it became federally…ignored…it’s much easier to obtain. What exactly does CBD do for sleep? Consumer Reports says, “10 percent of Americans who reported trying CBD said they used it to help them sleep, and a majority of those people said it worked.” Sounds pretty excellent! But since CBD can also increase focus and wakefulness in the daytime, it’s good to get the dosage or method right. One of the key ways that CBD can help you sleep, aside from its potential (but untested) effect on the body’s sleep regulating receptors, is its indirect but sleep aiding features—pain and anxiety assistance. For now, the only way to figure it out is on your own. We love CBD for sleep, so here are three suggestions for CBD snooze boosters. Honestly this product is a bit miraculous. I only use it on my hands sometimes and still feel sleepier within moments of applying. 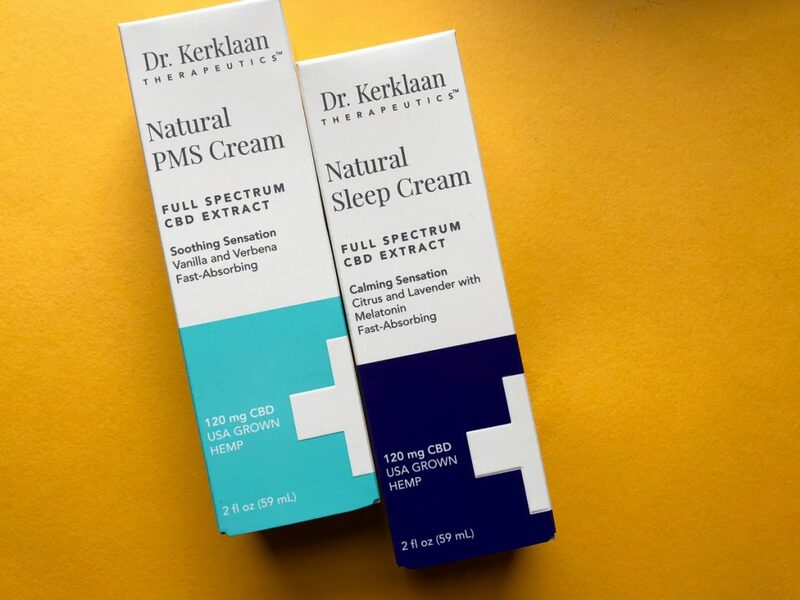 This cream smells nice and light, nothing too pronounced that could distract or awaken you, and its melatonin and CBD dose is great for sore shoulders or just sniffing before you slip away to dreamland. A tiny dot goes a long way, which makes the price less of a concern. This is why I go for super potent (and fresh to the market) New Highs CBD Tincture for help knocking out. 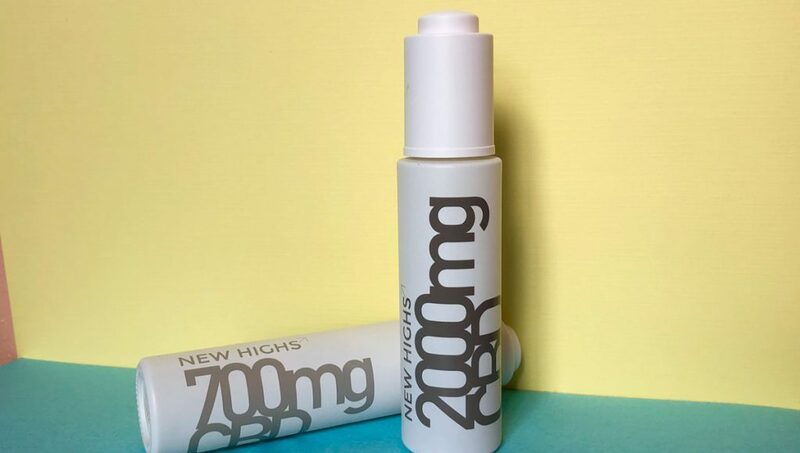 It comes in much stronger doses than most of the entry level CBD out there, and so drop for drop you still get the control of a tincture but with the strength for slumber. 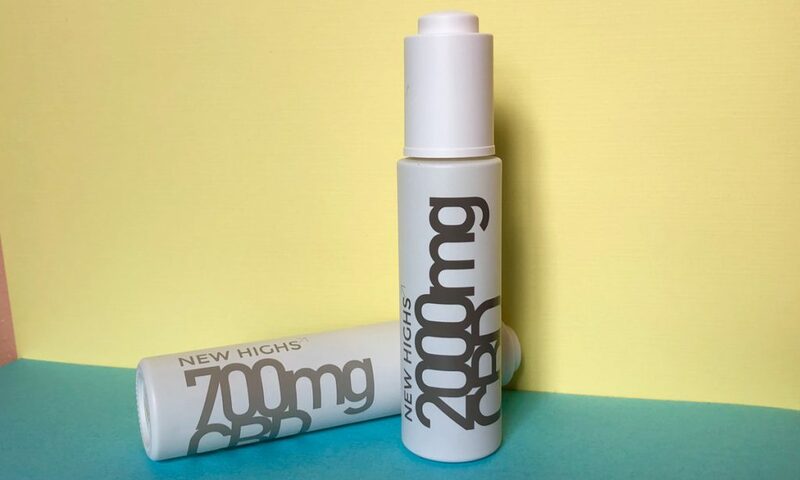 A full spectrum and extra potent CBD oil is great for medical cannabis users, the Price per dose is much lower than with edible and inhalable CBD products. Nothing gets the body in sleepy mode like a fabulous bath or nice long shower. 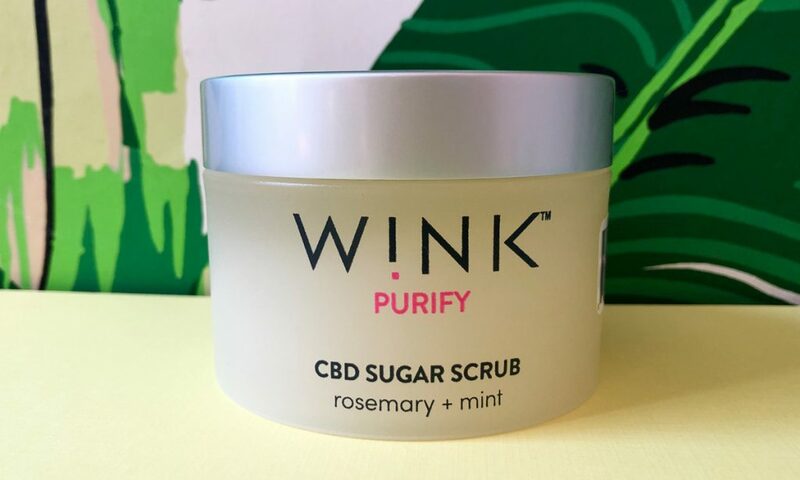 W!nk beauty knows that we crave unique CBD experiences that are seamlessly incorporated into our beauty routine, and their aromatherapeutic CBD Detox Scrub gives you improved circulation, the refreshing stimulation of a sugar scrub, and the added bonus of CBD to work on your muscles and mind while you soak after a good rubdown. Feeling extra spa-ced out? Add on a CBD sheet mask, with 25mg of inflammation reducing cannabinoids from full spectrum hemp oil. 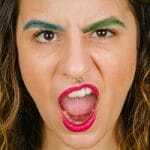 Having different methods for nighttime CBD means when it’s time to get some sleep, you can scrub up, suds up, lotion up, or drop a little something under your tongue. Focus on deep breathing, clearing your mind, and let the cannabinoids do their thing—hopefully you’ll be asleep in no time.